The Great Wall provides superb defense since it had been created in strategic places. It played an important role then. 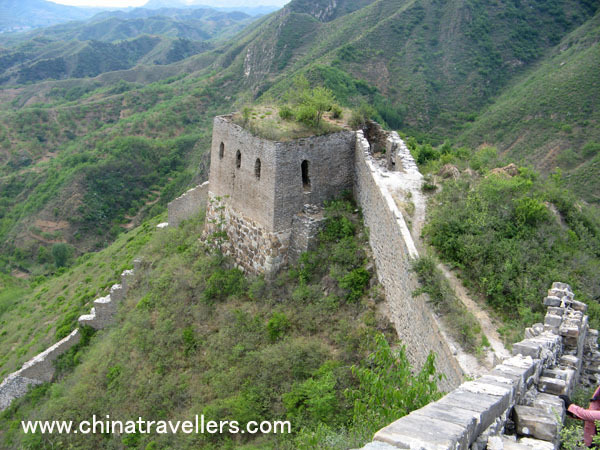 Over 2000 years ago, the Great Wall had been serving as an effective way for defense in China history. As a product of the clashes between agricultural and nomadic economies, the Great Wall provided protection to the economic development and cultural progress, safeguarded the trading routes such as the Silk Road, and secured transmission of information and transportation. It was during the Qin Dynasty that the kingdom of Qin united the different parts into one empire. To defend off the invasions from northern invaders, Emperor Qin Shi Huang had all the walls joined up. Thus, the Great Wall came into being. So the Great Wall represents the unification of China. The Great Wall represents separation between China and the rest of the world. It was the national boundary of ancient China. 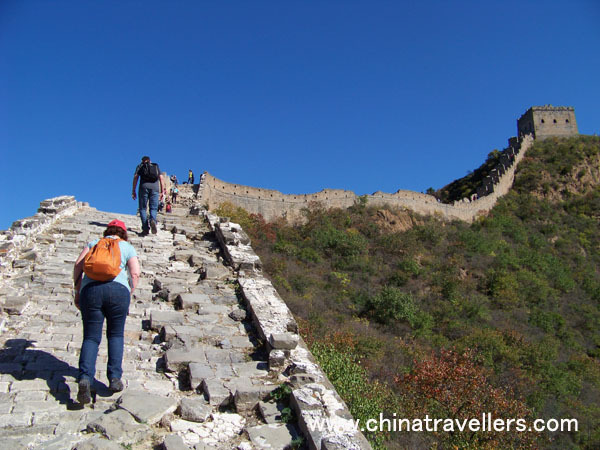 Today the Great Wall is a UNESCO World Hertage Site. 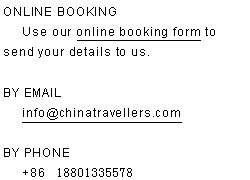 It has become a place of interest not only to the Chinese but to people from all over the world.